Below are links to digital tools, CMS, cloud sharing, Google Docs and any other useful links. These are some of the tools that we use. Maybe they can help you too? If you are participating in a course that is run by an Online is Easy team member you may be directed here to register for your course. To enable us to evaluate and continually improve the work we do, we would value your responses in this short feedback form. The suite allows users to create and edit files online while collaborating with other users in real-time. Roboform automatically remembers your passwords and securely stores them. Eeach time you enter a new password into a website, RoboForm saves it. No more typing usernames and passwords. RoboForm logs you in to websites with a single click. Use our random password generator to create a strong and unique password for every site. Keep your passwords organized with Industry Leading Security. Users often have hundreds or even thousands of passwords stored in RoboForm. Folders and powerful search functionality make organizing them a cinch. Website Builders Comparison Chart for 2017. 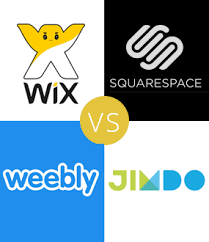 Last updated on 21 August, 2017 by Jeremy Wong in Comparison, GoDaddy Related, Jimdo Related, Squarespace Related, Weebly Related, Wix Related. This website builder review chart compares key features based on our opinion & feedback from other users. Squarespace is a software as a service-based content management system-integrated website builder, blogging platform, hosting service, commerce platform, and domain name registrar. The system allows individuals and businesses to create and maintain websites, blogs, and online stores. Squarespace was launched in 2004 and is a drag and drop website builder specifically focused on delivering rich-imagery, highly polished / finished experiences for users. Squarespace is considered one of the best drag and drop website builders in the market today. Online is Easy was invited to become a certified Squarespace Authorised Trainer in May 2018. Bitly is a link management platform that allows you to use the fundamental unit of the web - the link - to integrate data from your marketing channels and campaigns into one easy-to-use dashboard. The link is the invisible thread that connects every customer interaction to tell a greater story. Drive seamless experiences across every channel and every device with a Bit.ly link.. The purpose of #GippslandDigital is to optimise Digital Technology pathways between pre-accredited training, accredited training and employment in Gippsland. What will this mean for Gippsland? - Grow and support a digitally engaged region with entry level courses that will lead to further study and employment. #GippslandDigital is a 12 month digital education program in the Gippsland. Look up Australia Post events for Small Business, including the Go and Grow Events. Click Here for the Go and Grow Online presentation Links page. Unsplash is a website dedicated to sharing copyright-free photography. When you select a domain name, it is the same as choosing a name for your business. It needs to be easy to type, easy to remember and memorable. Got a good idea for a business name? Register the domain now before someone else does. 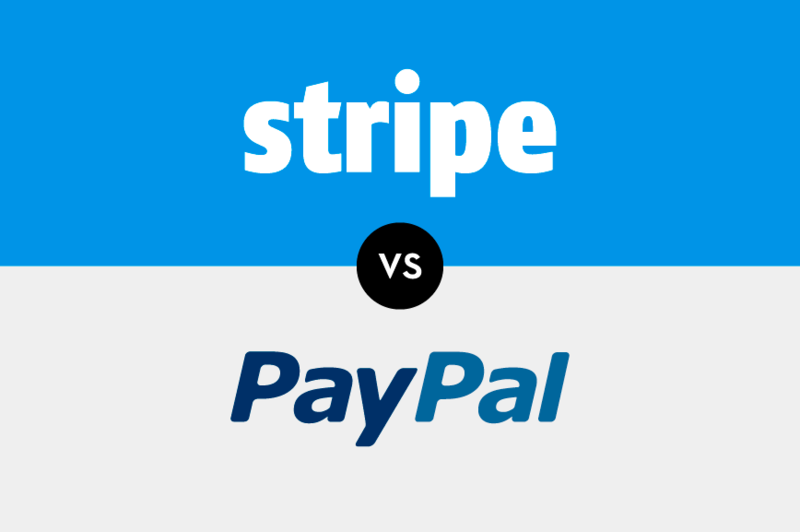 Stripe fits perfectly with Squarespace and, unlike PayPal, will autimatically deposit to your nominated account (less fees). PayPal.Me allows instant and direct payment of money through PayPal. A very useful way to take payments on the fly and away from your office. Google Web Designer gives you the power to create beautiful, engaging HTML5 content. Use animation and interactive elements to bring your creative vision to life, and enjoy seamless integration with other Google products, like Google Drive, DoubleClick Studio, and AdWords. Think.Digital is driving digital education to regional, rural and remote Australia. TeamViewer allows you to share your screen remotely. This is used to train or help fix an issue on your PC when the technician isn't geographically close to you. Dropbox creates a special folder on the user's computer, the contents of which are then synchronized to Dropbox's servers and to other computers and devices that the user has installed Dropbox on, keeping the same files up-to-date on all devices.